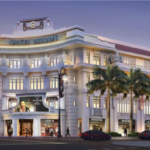 Provenance Distributions | Importer, Supplier & Distributor of food & beverages | Singapore & Hong Kong | Just Picked CocoWater selected as the exclusive Coconut Water at the Michelin Guide Singapore Street Food Festival 14th & 15th April 2017! 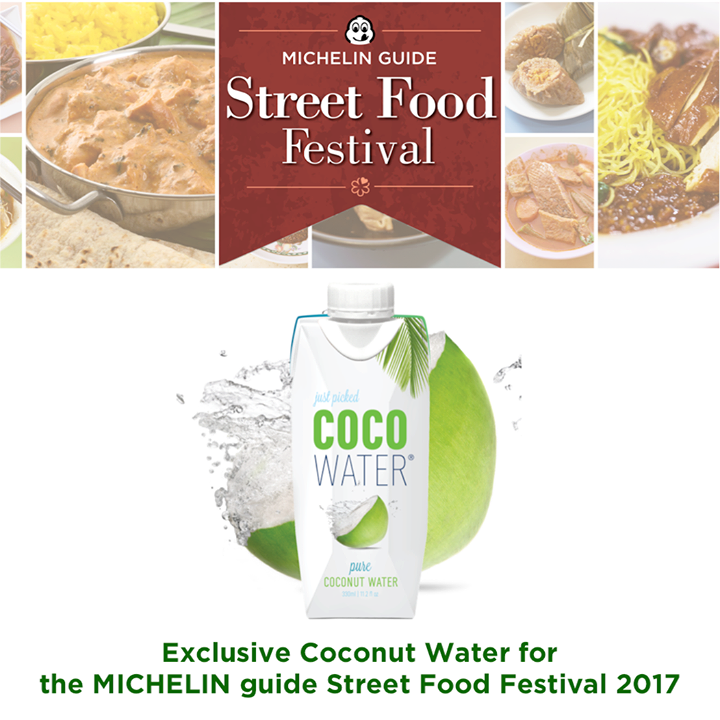 13 Aug Just Picked CocoWater selected as the exclusive Coconut Water at the Michelin Guide Singapore Street Food Festival 14th & 15th April 2017! Provenance Distributions is proud to have Just Picked CocoWater as the exclusive Coconut Water at the Michelin Guide Singapore Street Food Festival held on 14th & 15th April 2017! 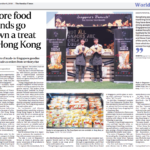 The event showcased MICHELIN-awarded eateries, ranging from the three-star Joël Robuchon Restaurant, to one-star hawker stall Hong Kong Soya Sauce Chicken Rice & Noodle.